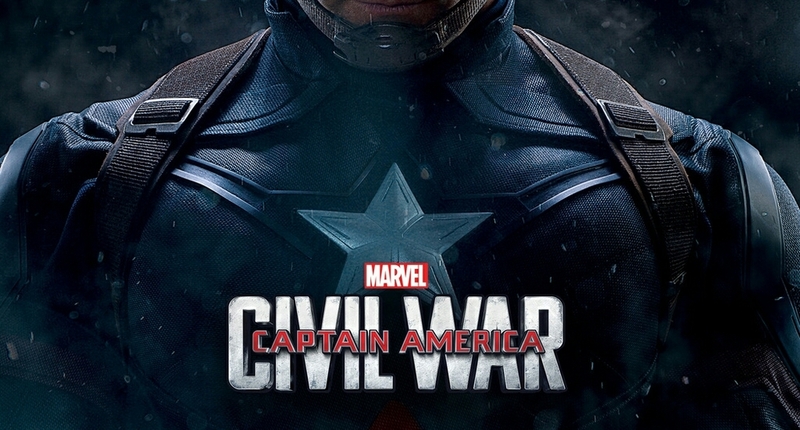 Marvel has release an awesome new IMAX poster for Captain America: Civil War. The new poster once again ask you to choose your side, and reveals some cool new action shots of the characters. Still no Spider-Man, but with the recent screening of Civil War we do know he plays a major part in the big battle. Check out the new poster below and then sound off in the comments with your thoughts.